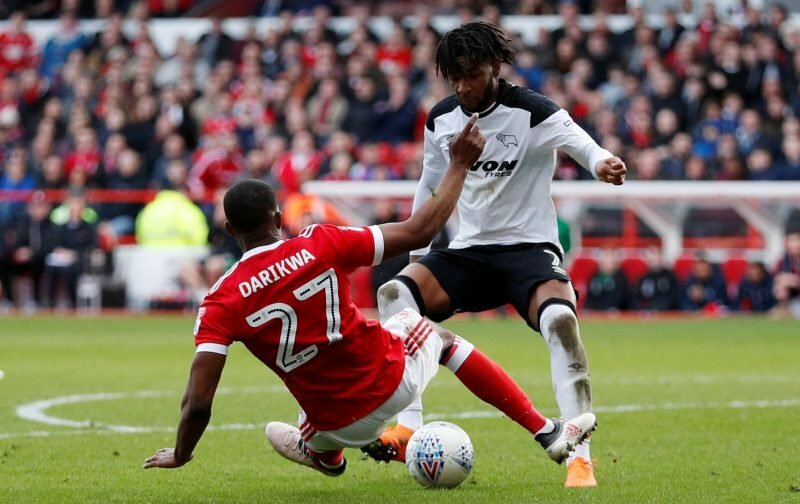 Manager Aitor Karanka saw his Nottingham Forest side increase their Play-Off hopes at the weekend as we took a 2-0 victory over Paul Lambert’s Ipswich Town. A Lewis Grabban brace secured all three points in the opening 45 minutes of the match and took his own tally to 15 for the season as we lifted ourselves into fifth place in the Championship table. Despite him finding the back of the back of the net twice, he didn’t take Whoscored’s Man of the Match, their star man rating went to fullback Tendayi Darikwa for his efforts, and assist,on the day. With the 26-year-old scoring 8.64, Grabban came in second place with 8.51 and our top five performers on the day were completed by Joe Lolley (8.29), Adlene Guedioura (8.03) and Jack Robinson (7.54). 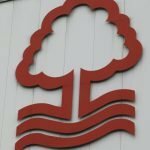 Michael Helefe, Michael Dawson and Costel Pantilimon all picked up 7+ ratings of their own from the game and having hit the woodwork a couple of times, the scoreline could’ve been greater but after the Aston Villa clash, I think most fans will be more pleased with the clean sheet.